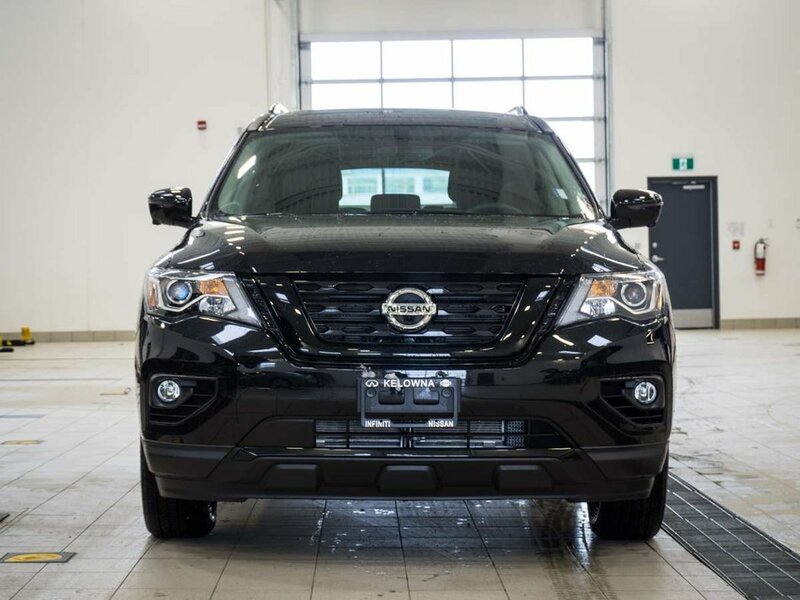 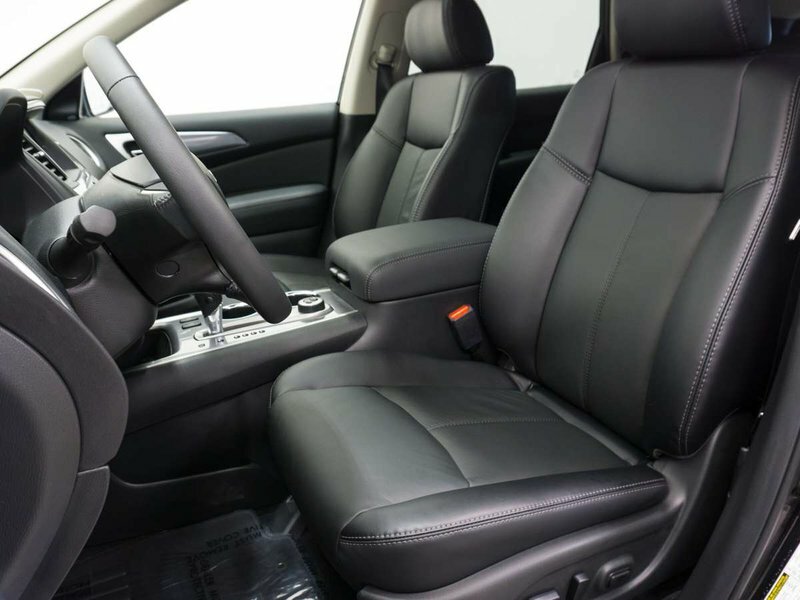 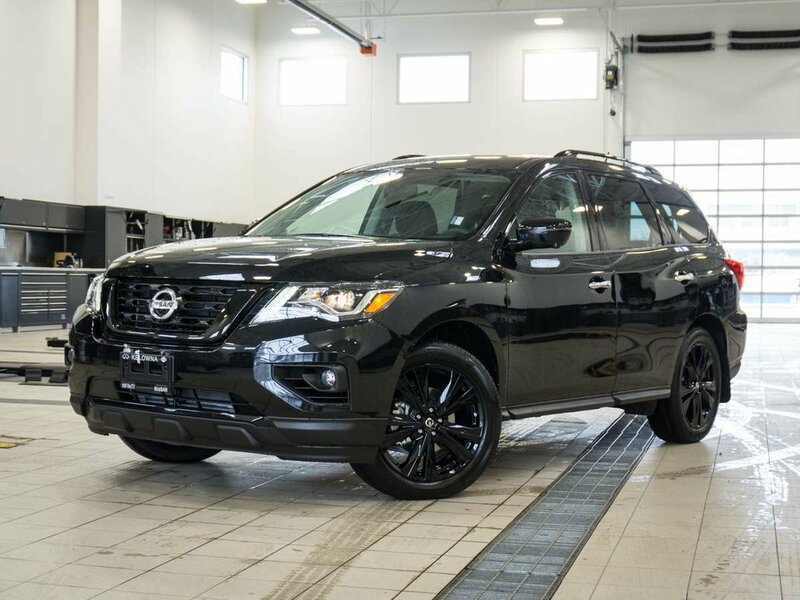 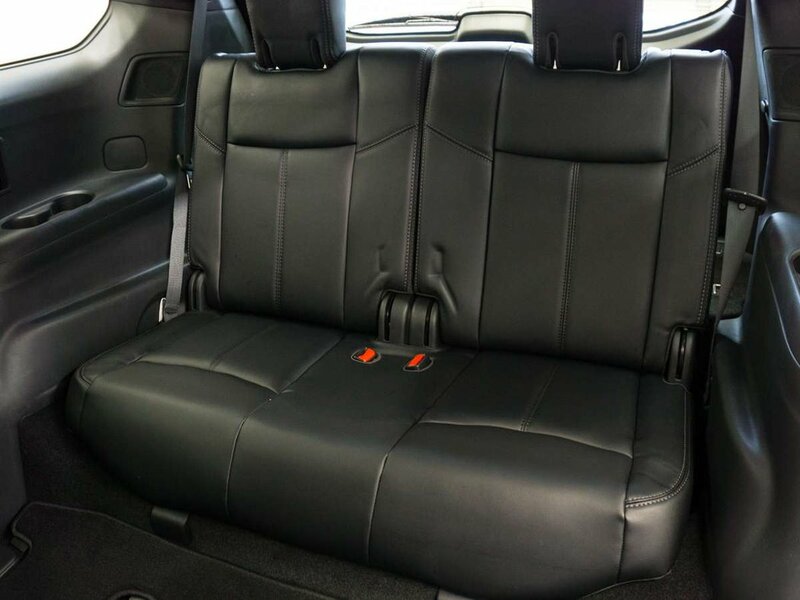 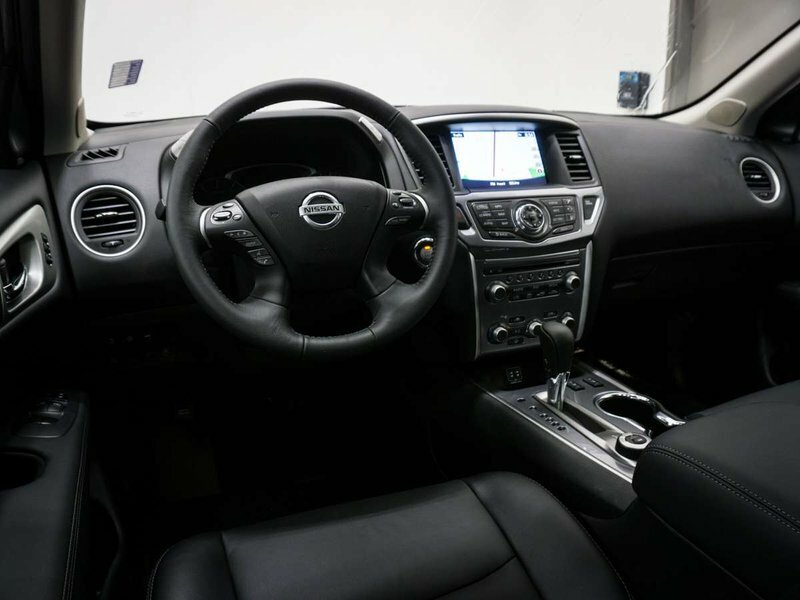 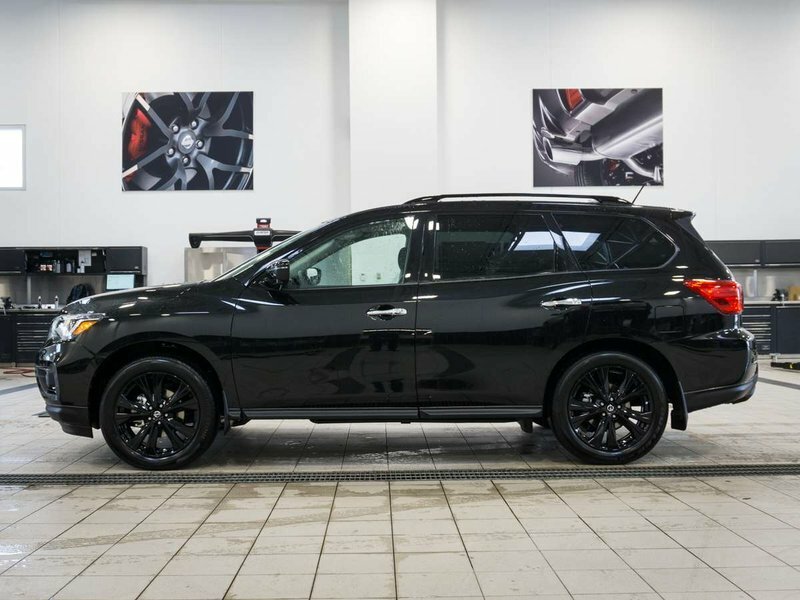 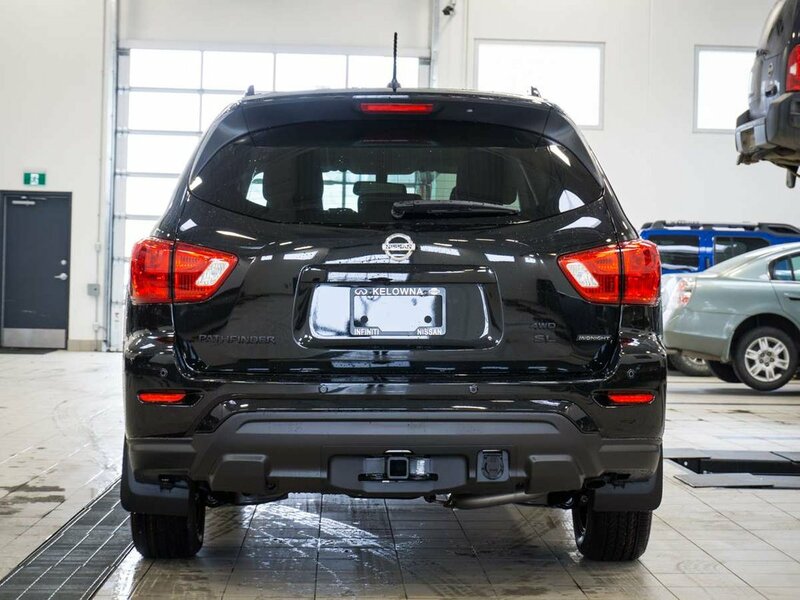 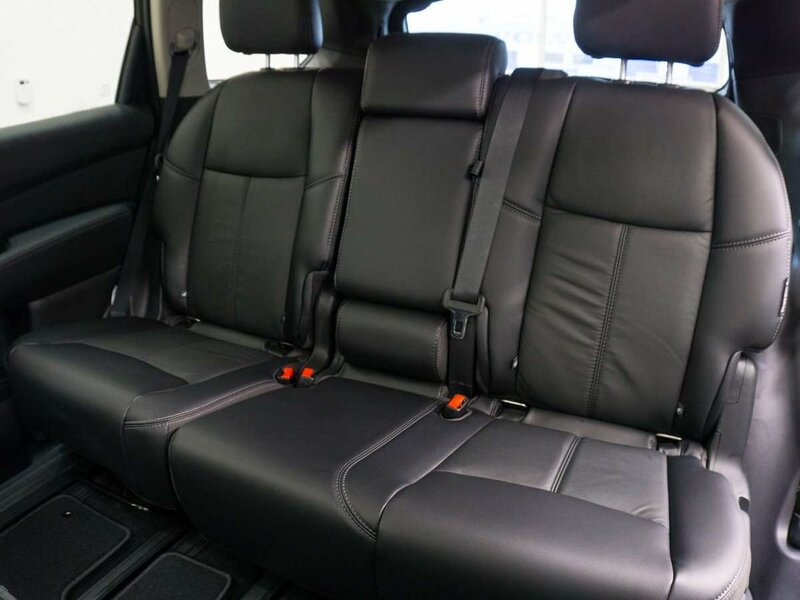 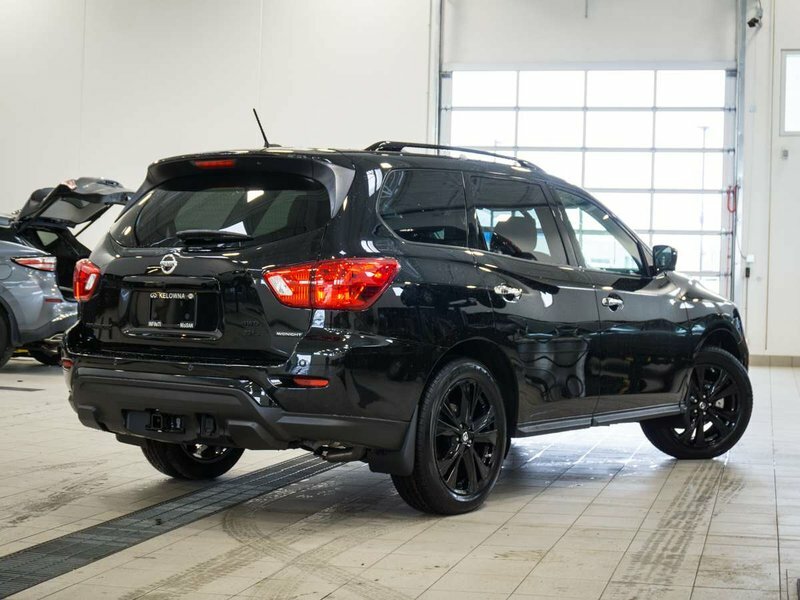 2018 Nissan Pathfinder Midnight Edition with Magnetic Black exterior and Charcoal leather interior! 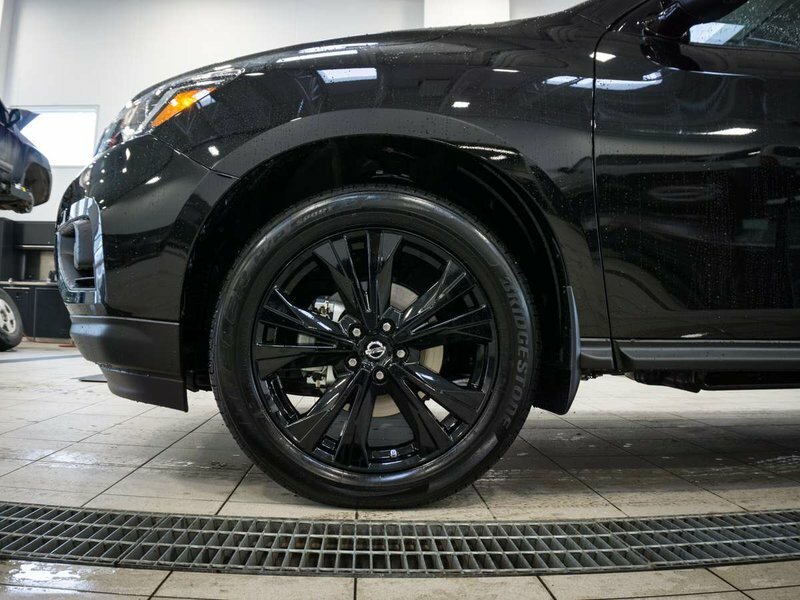 The Midnight Edition adds 20-Inch Black Aluminum Alloy Wheels, Illuminated Kickplates, Black Roof Rails, Black V-Motion Grille, Black Outside Mirrors, and many other Black accents! Call or email our sales team today to view!